As divers, we have a lot of equipment. Never enough equipment if you ask some people who have more computers than can fit on their arms! Not that there's anything wrong with that. 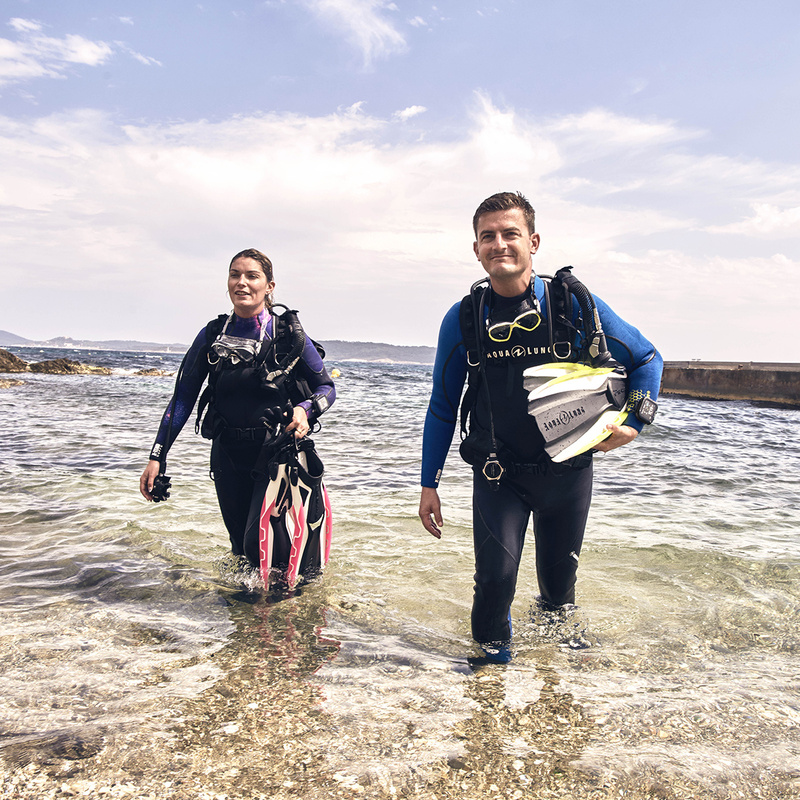 Scuba diving is both a physical activity and an emotional passion, both in and out of the water. Each dive requires extensive planning and preparation, followed by a long debrief with buddies about all the wonderful things seen during the dive. Then the planning for another dive begins and the cycle starts again! After all, every average day spent out of the water is just an extended surface interval promising the most incredible adventure the next time you put your gear on. However, throughout the years, our equipment slowly chips away, aged by the hundreds of dives and memories made with it. Eventually, they pass away and must be replaced by new pieces, a new spot in our gear bags and in our hearts. But there is no need to part with your old gear forever! There are many ways to repurpose gear that can no longer go into the water, but is still too close to your heart for the trash. Of course, not every piece of equipment is reusable, but for tanks for example, the possibilities are endless my friend! Even though tanks last many years, some can get damaged or less reliable with time. Here are a few ideas to repurpose your old tanks, to keep them with you for as long as possible! By cutting off the top of the tank and keeping the round part, you can make a scuba-themed book supporter very easily. With a few polishing changes, you only need to cut it in half to create the two book supporters! Now all your books can stay upright and are in between a tank! It’s a cute and useful way to organize and style your home with little scuba diving easter eggs. By cutting the bottom of the tank to shorten it, it is possible to turn it into a lamp by adding a light bulb to the top of the pillar valve and crowing it with a beautiful shade of your choosing! You will get a unique DIY lamp, once again perfect scuba themed, bringing the memories of the tank’s underwater adventures to your living room! If you are a flower lover scuba diver and are always looking for vases, we have the perfect solution! By cutting the top of the tank, you can turn your tank into a vase! If you keep the top part you can make the book supports we were just talking about, or just attach it to your new flower pot, for a very stylish and unique vase. Your plants will never run out of air! With four tanks and a good can of paint, you can make four very retro table legs if you simply add a surface table top. You can now enjoy meals surrounded by scuba diving essential gear, and all the memories that accompany it. Take a small sized tank, cut it in half, to reduce it to about the size of a wine bottle. By adding some ice, you can have a very cool ice box to keep your wine and other beverages cool during long summer evenings with friends. Your wine will always be at the perfect temperature for the most exquisite tasting. Your wine will be as oxygenated as ever! Particularly if the tank is sentimental, the good diving vibes will seep into the wine, it’ll be a glass you’ll never forget! Again, with a smaller size tank, by cutting the bottom part to create a wide opening, you can create your own mailbox. If you reattach the bottom part on the side, you create the moveable door of the letter box! With a little DAN flag you can make the lever to know when you receive mail or not! The new and improved post dive meal plan! If you take a tank and cut a hole sideways, keeping the detached part as a moveable door, you can create your own DIY grill. Add a grill plate and a little charcoal and you can invite all your dive buddies after the dives to share a chill and themed meal. Just make sure to never go diving with this tank again...that would end very badly. Sometimes, simple recycling is as life-changing and classy as building a table from scuba tanks. If you simply cut the tank down its side, you can then prop it up on your wall, as homemade décor. In a sense, your DIY piece of art will be more meaningful then any painting or wall decor, because it will hold all the dives you logged with it. 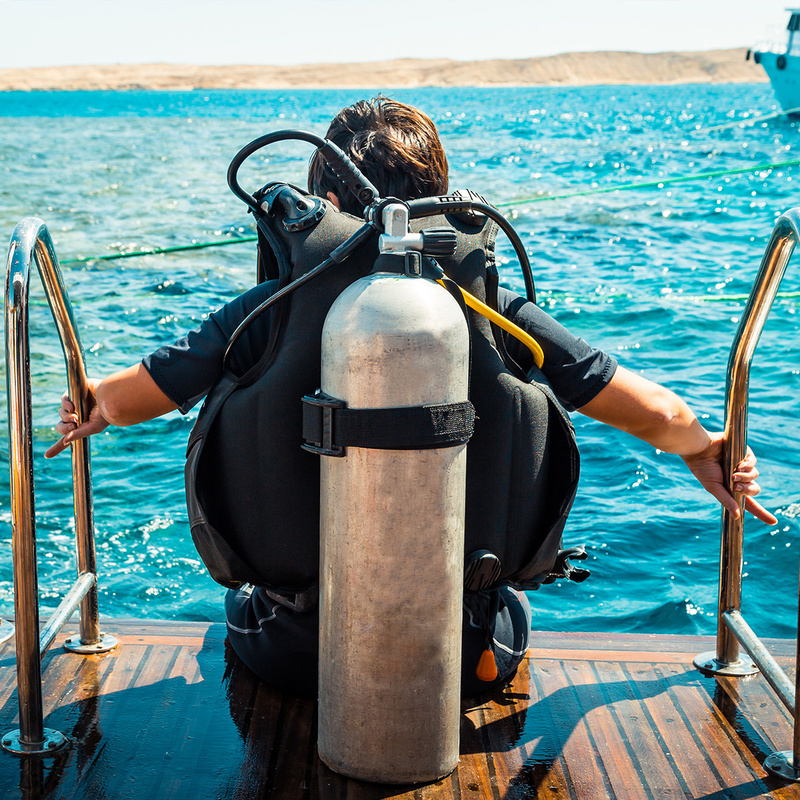 The sky's the limit when it comes to repurposing old scuba equipment. So don’t hold back, and never throw away another piece of old equipment! Get creative and add scuba diving to your daily life in the form of décor, and useful items! There are many more possibilities that were not mentioned in this blog, and many more creative ideas for other reusable pieces of equipment. 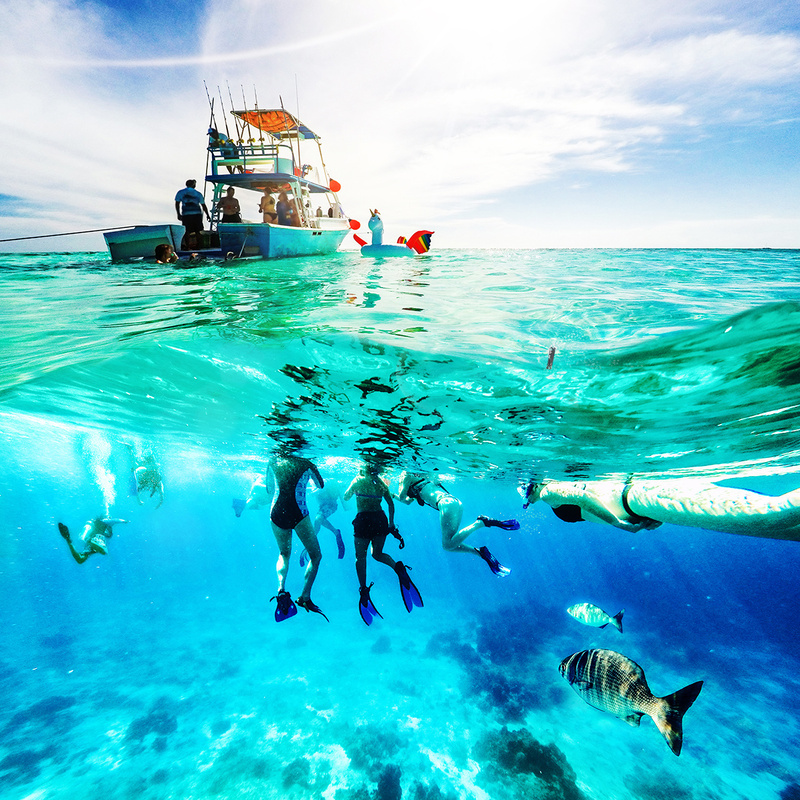 Scuba diving is more than a simple underwater activity, it’s a lifestyle, a passion and a way of life. Allow it a more defining and permanent role in yours from now on!